The marsh is about a half-mile walk from the Fred and Alice Stanback Coastal Education Center, where participants will meet. Participants should wear boots or closed-toe shoes that can get wet and muddy. They will be in shin-deep water for part of the trip. They should also wear sun protection and bring a water bottle. Extra boots will be available for those who need them. Southeast Coastal Ambassadors are a special group of volunteers who have received training to represent the federation at various outreach events. They are required to attend at least five Coastal Ambassador meetings per year and participate in at least three federation events. The monthly trainings are either or daytime field trips and evening informational sessions. Those interested in joining are required to attend an orientation that is hosted before each evening training. 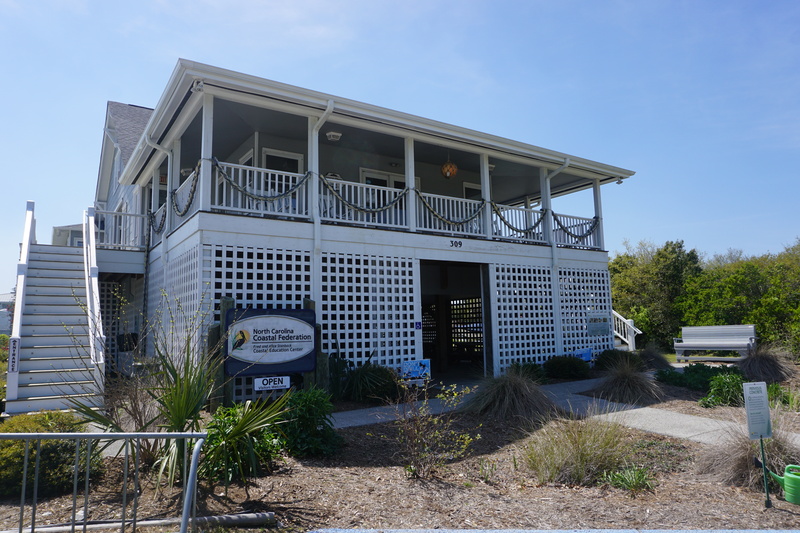 More information about how to become a Coastal Ambassador is available at nccoast.org. To register for this training, go to nccoast.org/events. For more information, contact Jessica Gray at jessicag@nccoast.org or 910-509-2838.